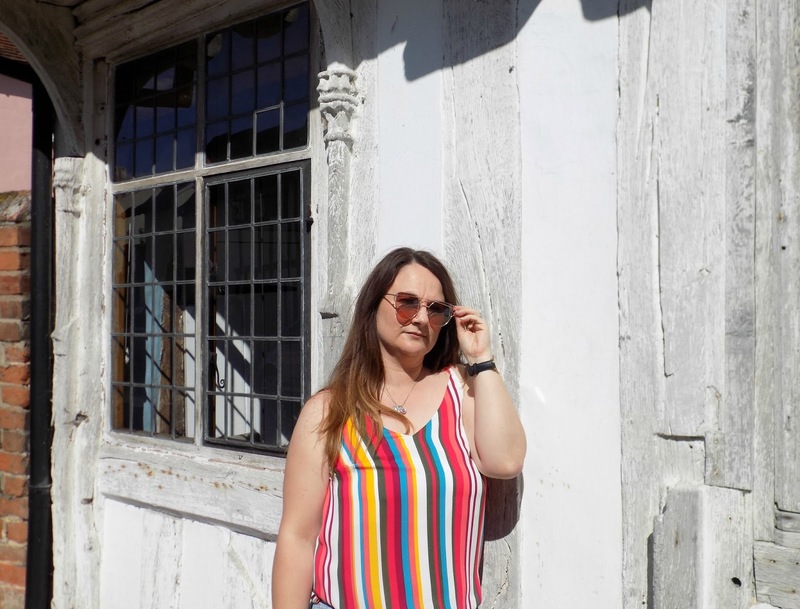 This outfit is bright!. 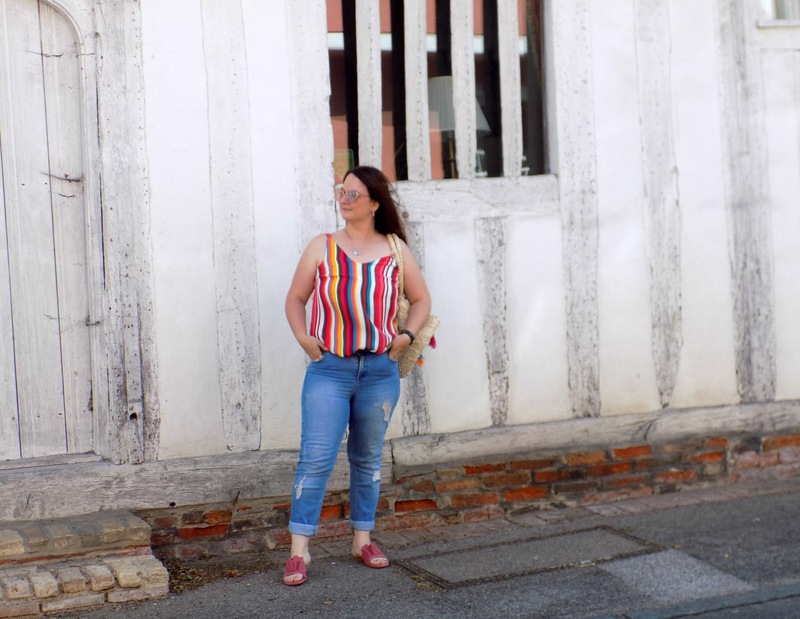 and it's a bit clashy, but I'm fine with that, you may of noticed recently a lot more colour has been appearing in my outfit posts. 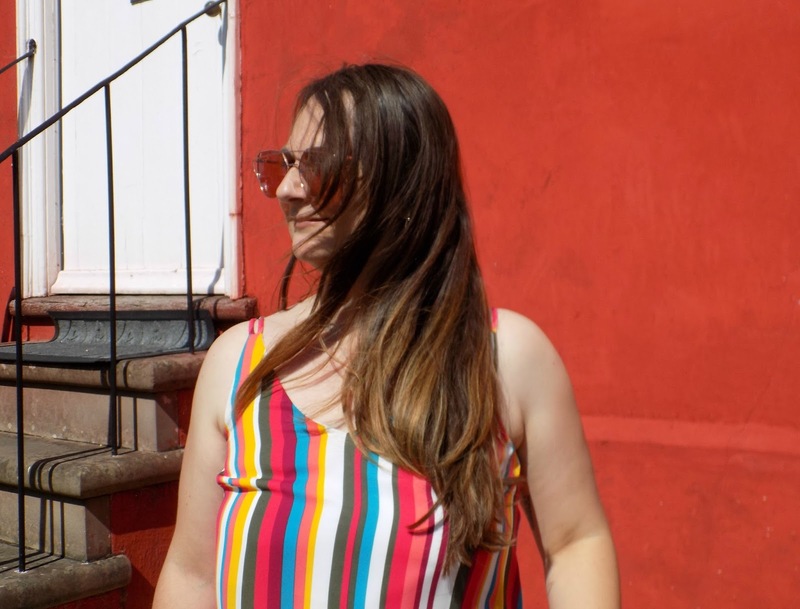 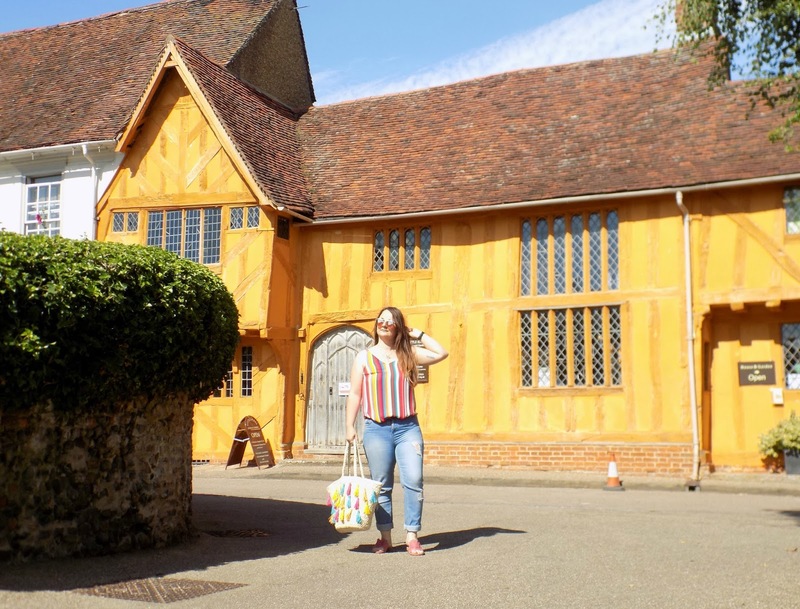 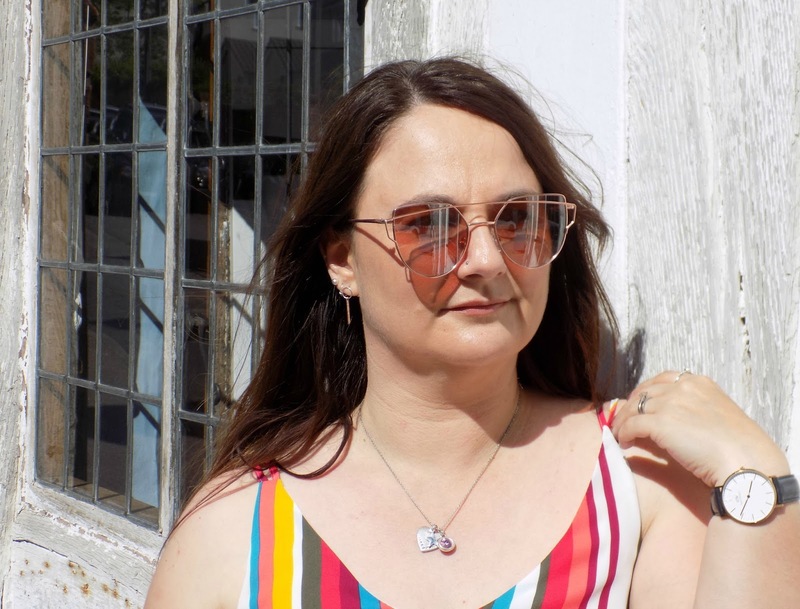 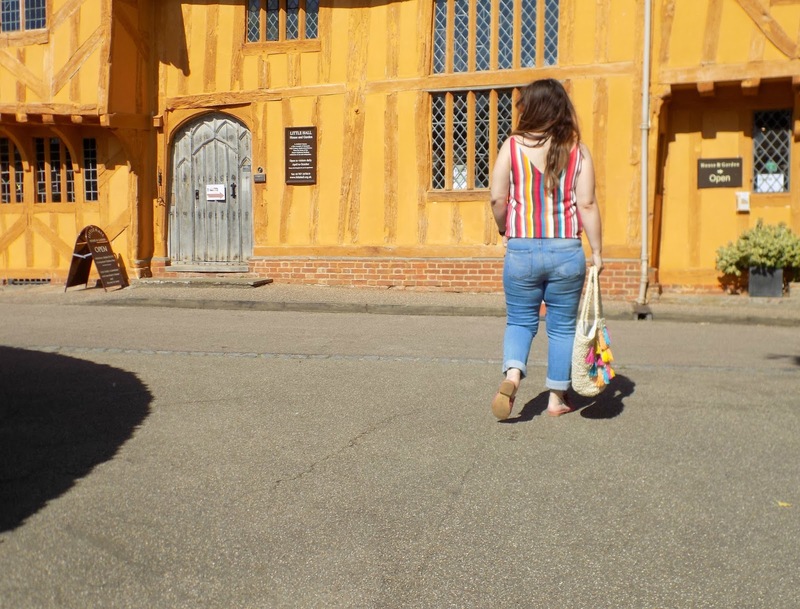 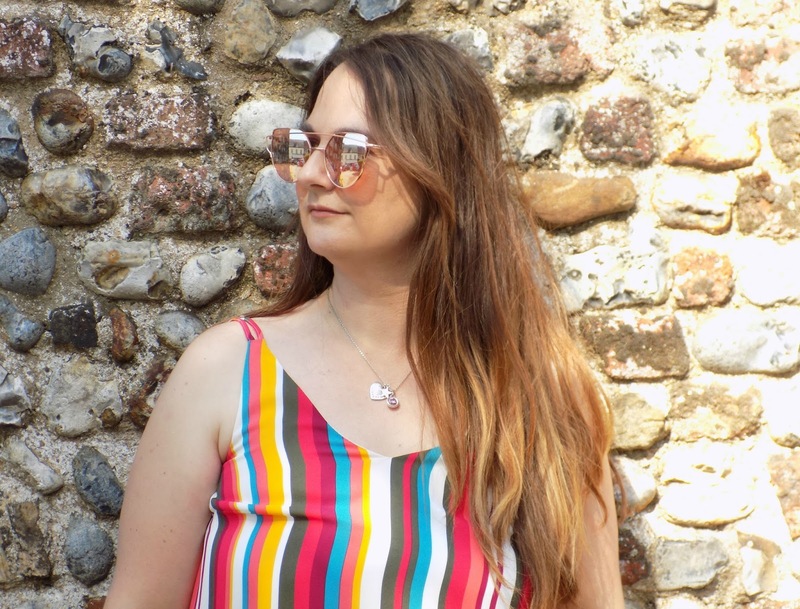 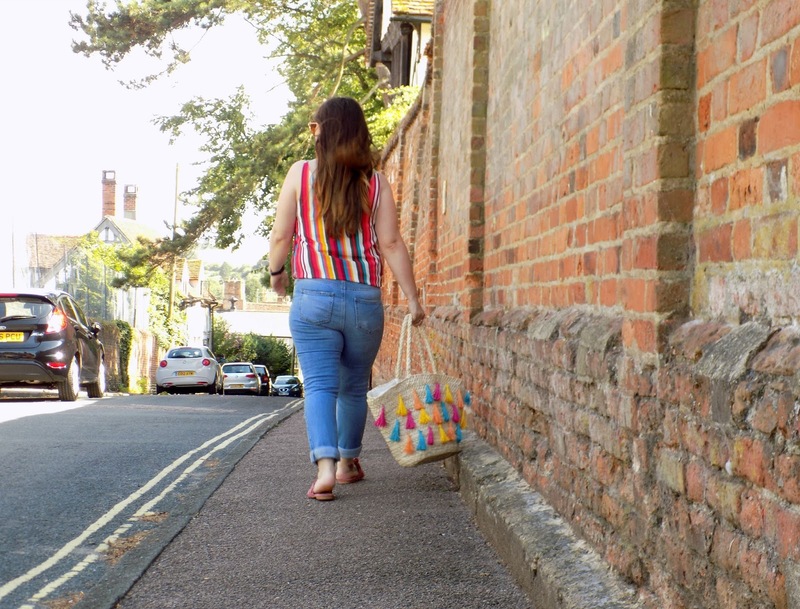 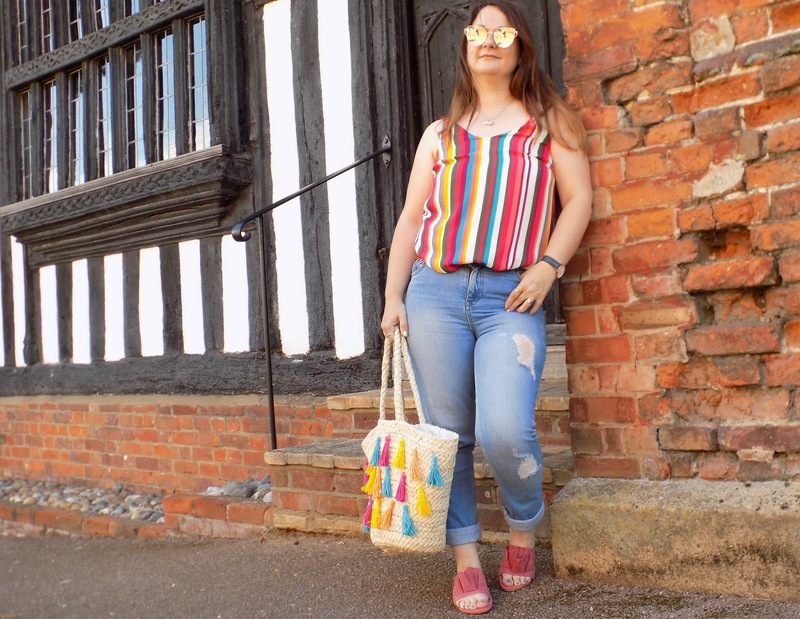 I dunno what has happened to me but this Summer time I have been drawn to more colour, you may of seen my red denim skirt, and the blue bardot top, both pieces I wouldn't normally buy. 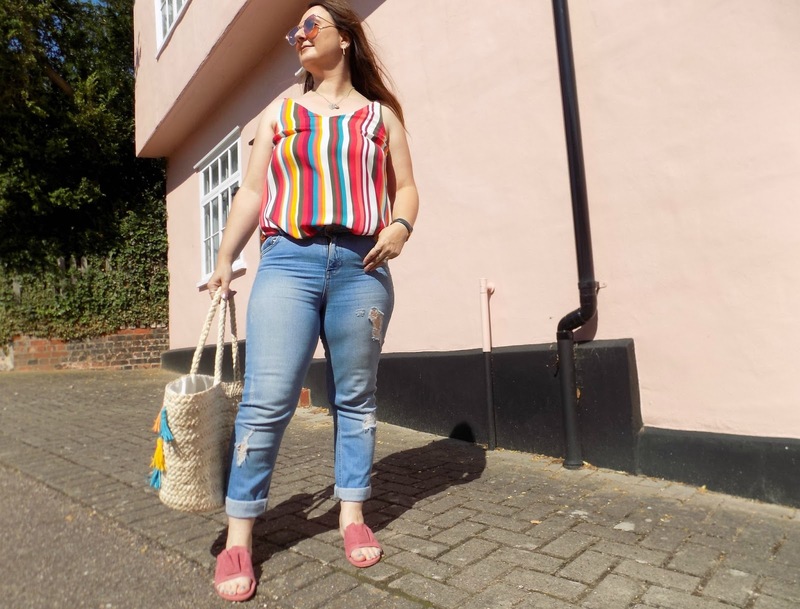 With this look I am embracing colour in a major way, right down to the gorgeous pink shoes. 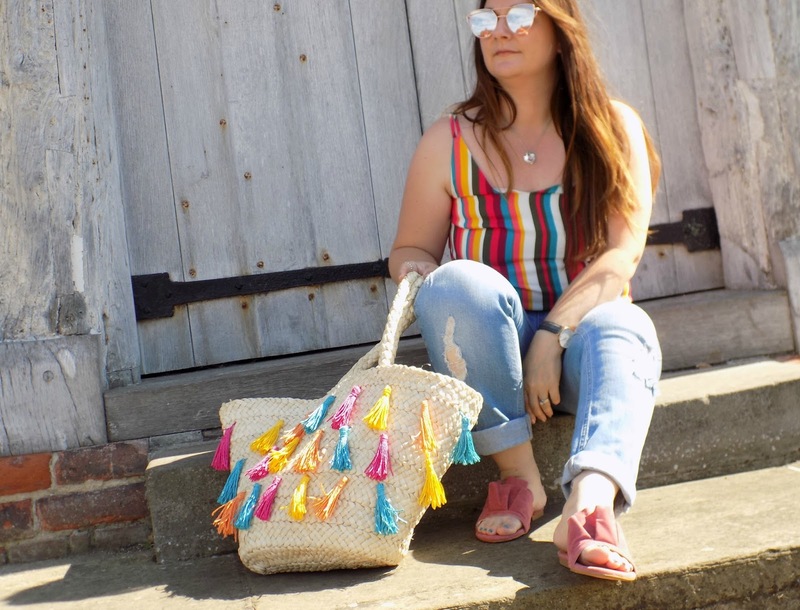 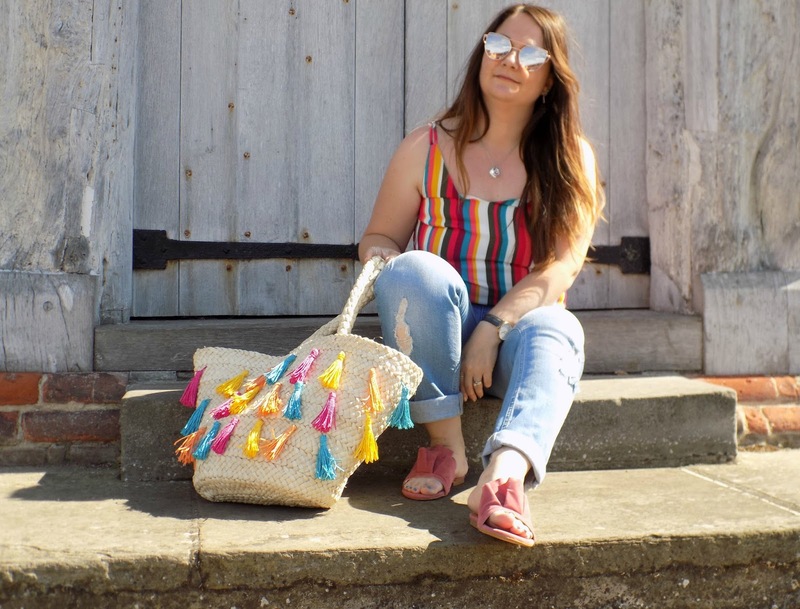 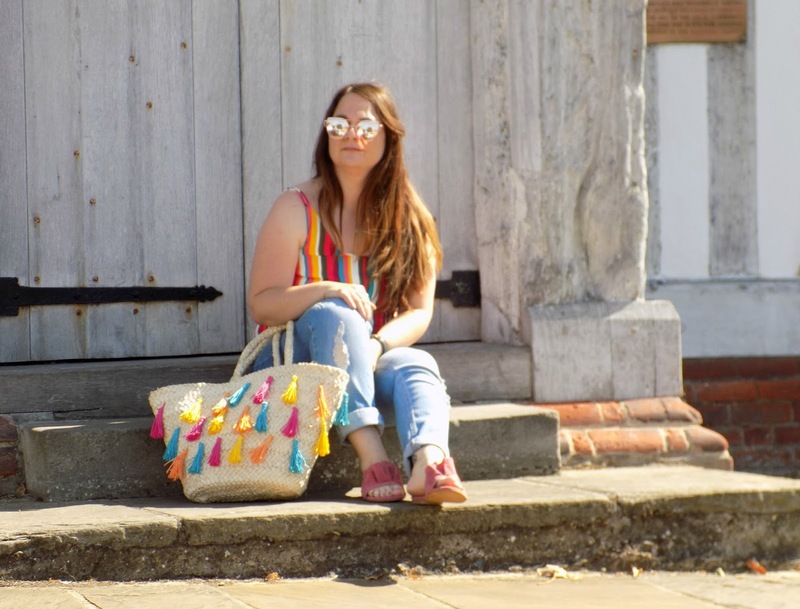 And yes, I'm wearing the straw tassel bag again and I'm not even sorry I'm obsessed. 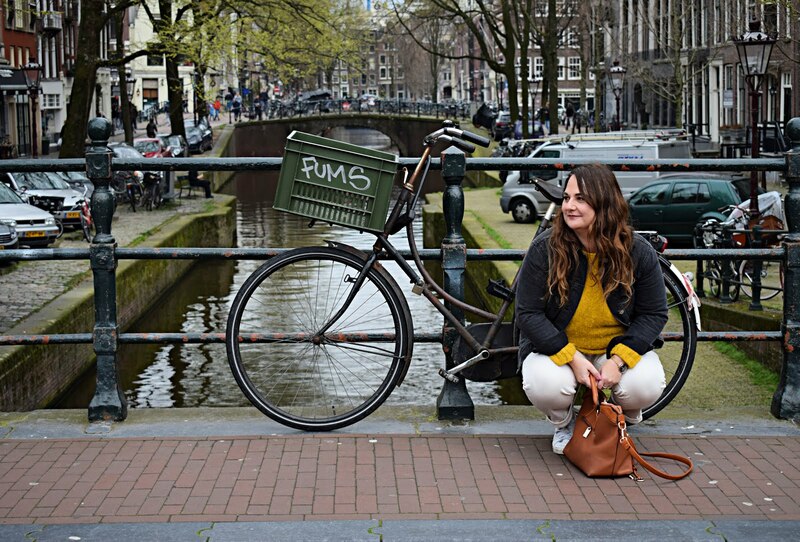 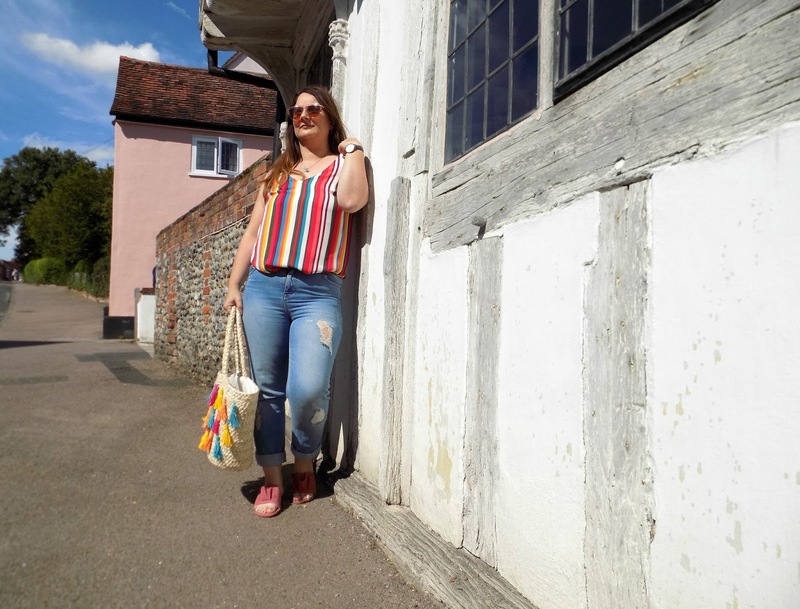 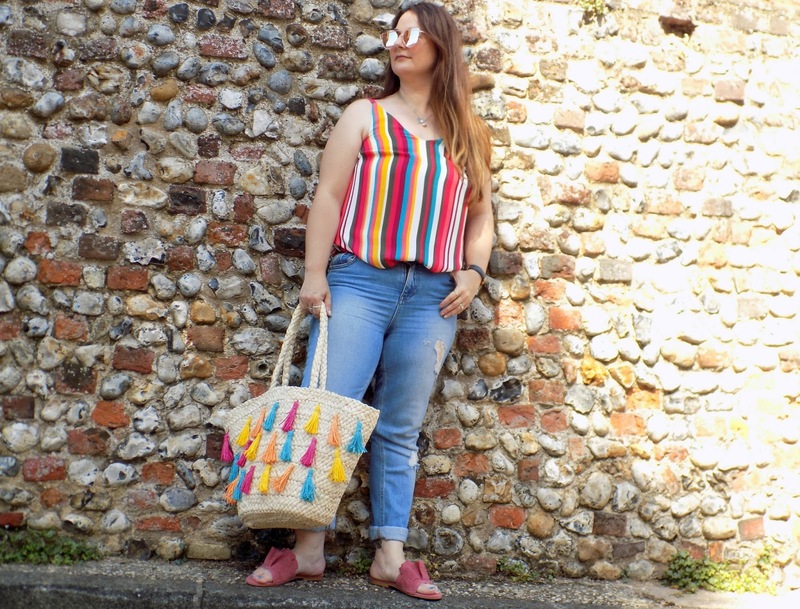 The stripe top, bag and shoes will all be in my suitcase when I go away later this Summer. 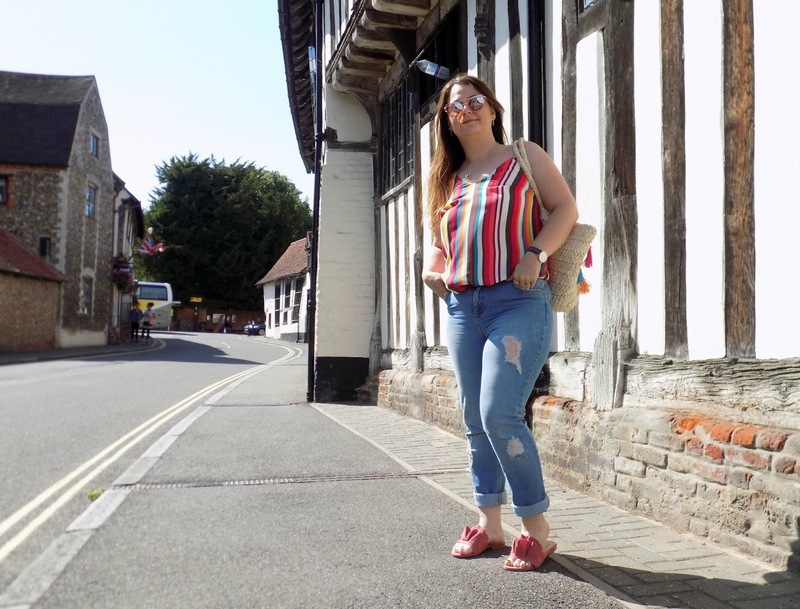 I got a feeling there will be more colour to come, so watch this space, and if you're looking for some new Summer pieces I would recommend checking out Matalan, as for sandals there are so many cute pairs on Ego Official from sliders to epidurals, and I have my eye on the yellow pair of ruffle sliders the same is my blush pink ones, I told you I'm embracing colour. 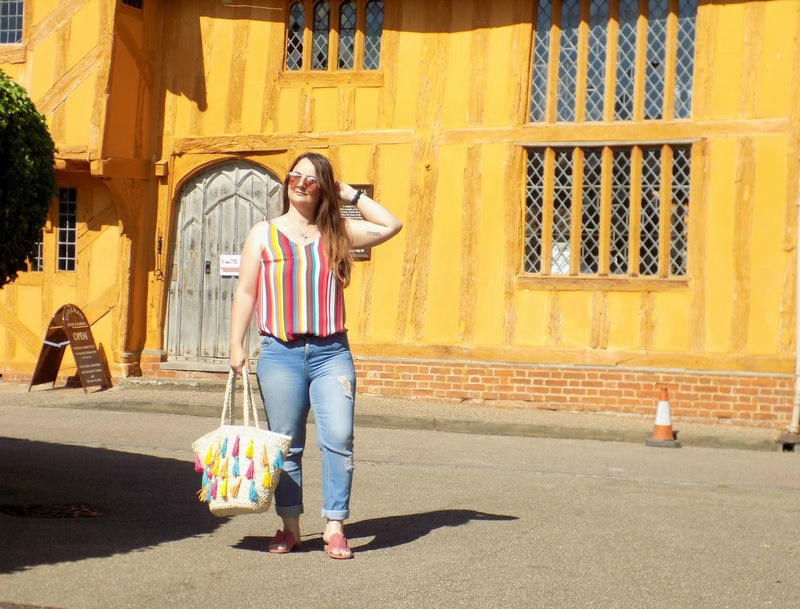 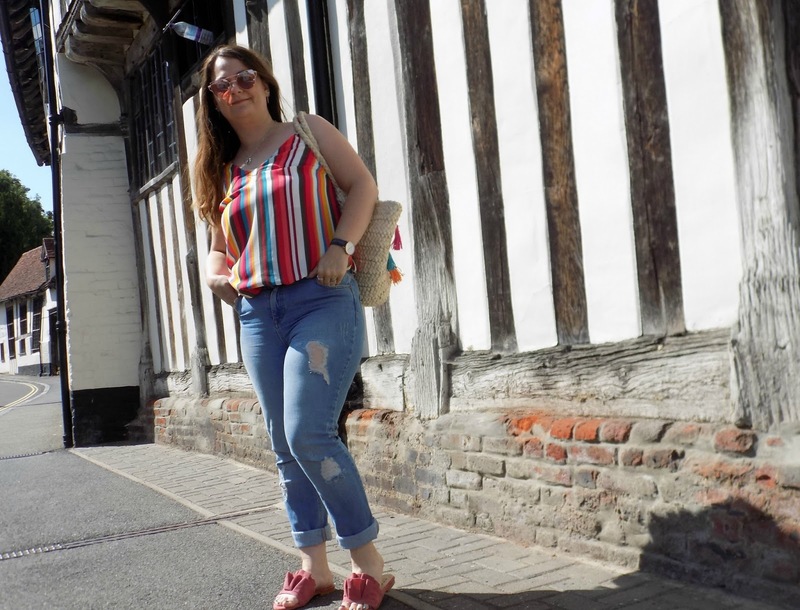 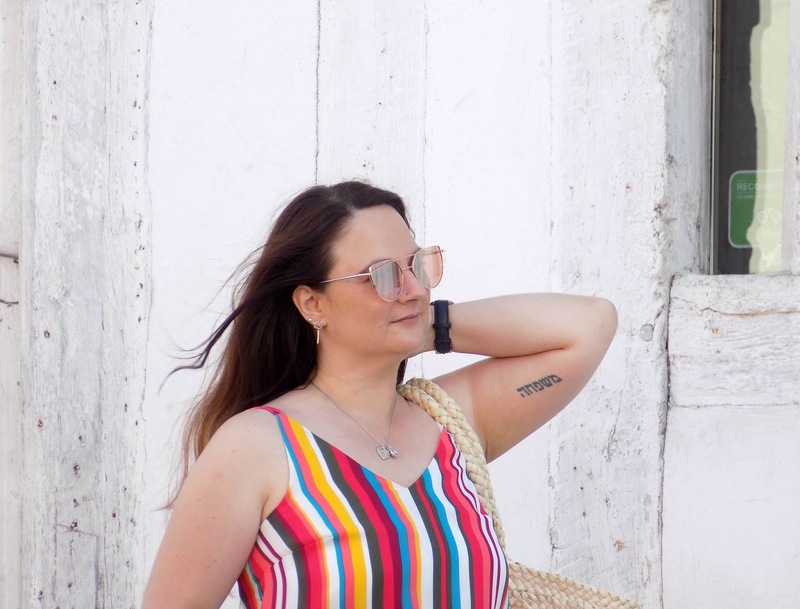 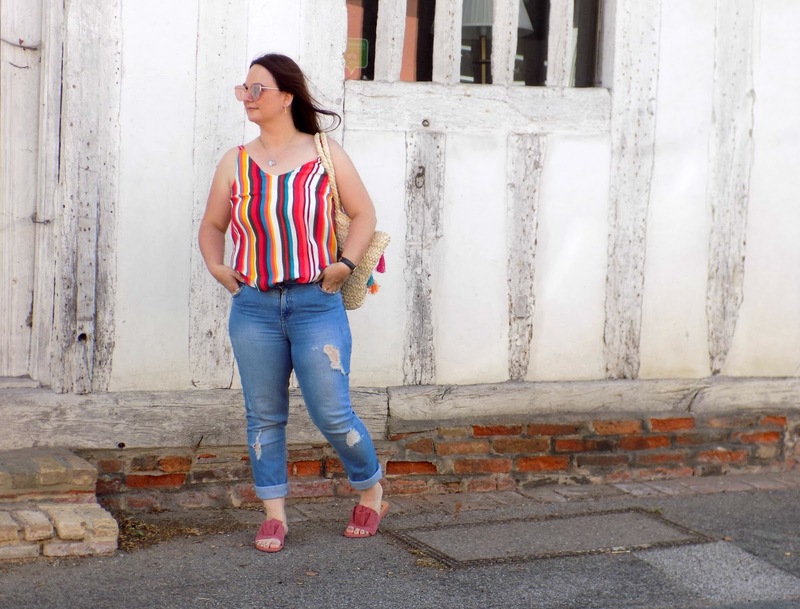 I Like the into-colour fashion it's really good outfit for you especially the striped top, i like your words such a good blog thanks for sharing.